Todd’s Porcelain & Fiberglass Repair in Mesa Arizona is proud to celebrate Denise Gerold for her 25 years of loyalty and dedicated customer service. 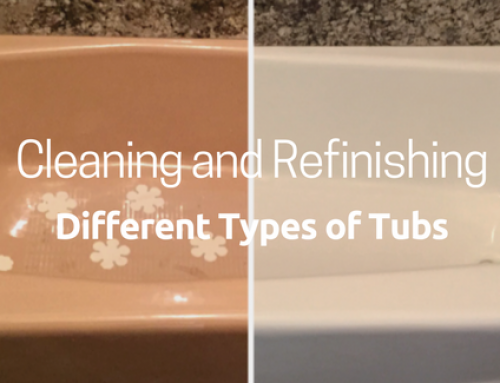 Since May 1991, Denise has been answering calls for estimates and scheduling of bathtub, shower & sink refinishing and repairs. Manning the Mesa office of Todd’s she serves homeowners, hotels, hospitals, assisted living centers, restaurants and apartments / condominiums throughout the valley and surrounding areas. 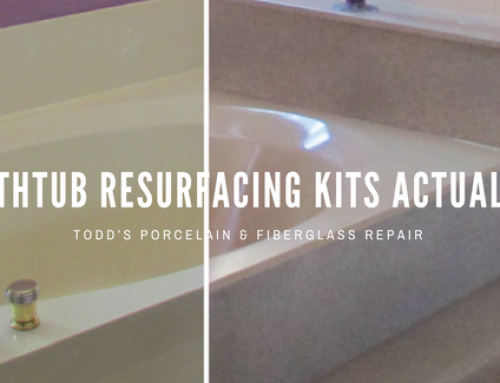 She also advises how Todd’s Porcelain & Fiberglass Repair remedies cracked shower/tub floors, installs grab bars and converts bathtubs into step-in showers. As Customer Service Manager, Denise has been working with lead Technician Steve Rometty for 25 of his 27 years with Todd’s. 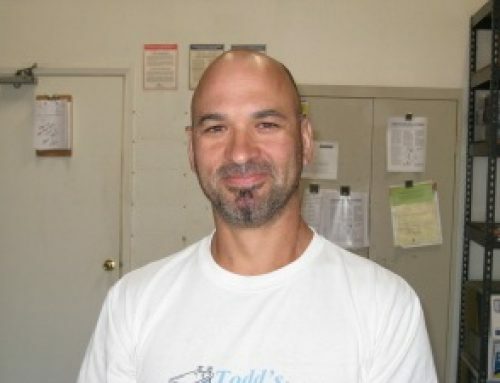 He is never surprised to hear customers compliment her helpfulness and knowledge of repairing and refinishing tubs, showers and sinks. She is a great multi-tasker according to Steve and all the Todd’s technicians. Denise has been very instrumental in facilitating Todd’s being in business since 1978, our A+ rating on Arizona Better Business Bureau and Angie’s List Super Service Award for many years. She is a native of Ohio, but considers herself an Arizonan. Denise is married to Mike, and they have two grown sons and two grandsons. When Denise is not at Todd’s, she and Mike are doing remodeling projects in their Mesa home and having fun with her young grandsons. We are proud to share and celebrate her longevity and eagerness to get the job done in a calm manner with a smile! 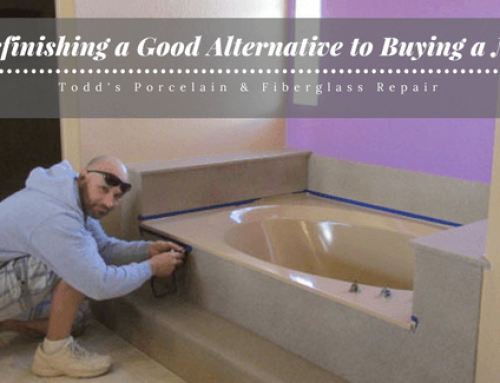 Todd’s Porcelain & Fiberglass, a 38-year old Mesa-based company, is responsible for over 150,000 bathtub/shower repairs and refinishes throughout Phoenix and Maricopa County. 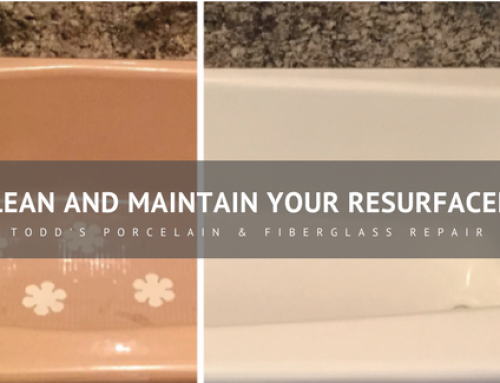 The licensed, bonded and insured service company also refinishes sinks and bathroom and kitchen countertops to the color of your choice and installs the world’s strongest safety grab bar fastener system. 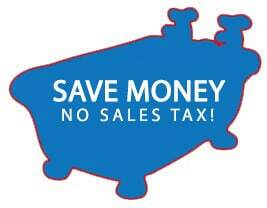 For more information call 480 835 7070 or visit www.ToddsBathtubs.com.